The Waterfront at Vancouver, Washington, USA is envisioned as a destination where urban vitality, prized livability and natural beauty come together on the Columbia River. Once transformed, this former industrial crossroads will showcase spectacular residential, office and retail opportunities in a stunning riverfront location at the heart of the Vancouver-Portland metropolitan area. Our agent population is the most valuable asset we have. We're committed to surrounding ourselves with those we'd trust working with the most important people in our lives: our best friends, our parents, our kids. You've found your purpose. Now find your people. Our collaborative environment invites our brokers to help shape the future of our brand. Our agent population and leadership teams are committed to keeping current, sharing resources, and driving positive change. Our people are advocates for clients, colleagues, and communities alike. 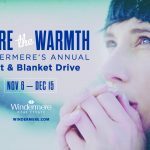 Share the Warmth – Thank You! 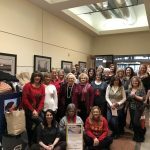 Thank you for your generous support of our Share the Warmth coat & blanket drive! 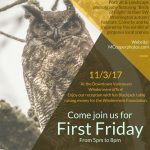 First Friday – Come Join Us November 3rd! 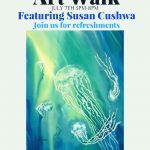 Join Us for 1st Friday Art Walk!